If you have done the first half of your PADI Open Water Diver course then the Abyss Scuba Diving referral program is ideal for you. 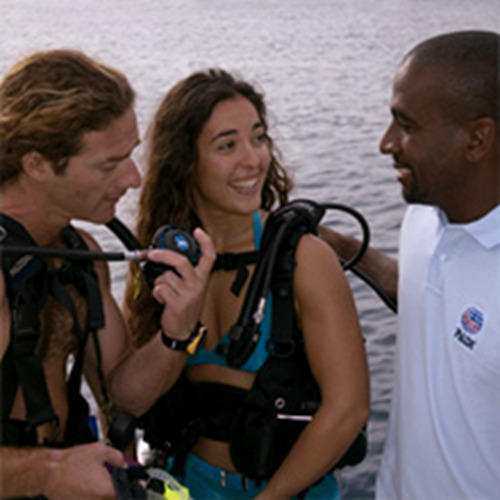 If you have done the first half of your PADI open water course then the Abyss scuba Diving Referral program is ideal for you. 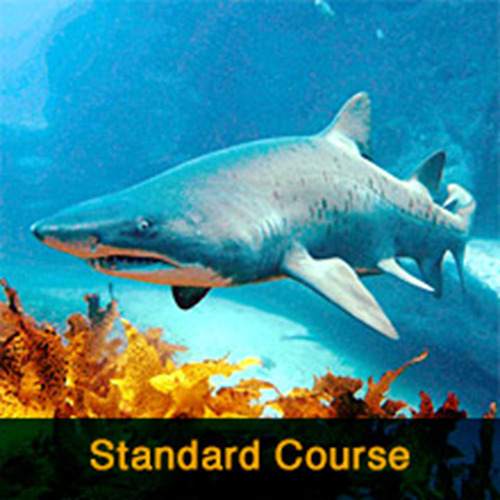 Conducted in strict accordance with PADI standards, this referral program is designed for the student who has completed the open water theory and pool sessions in their hometown but elected to do their open water training in the wonderful waters around Sydney. 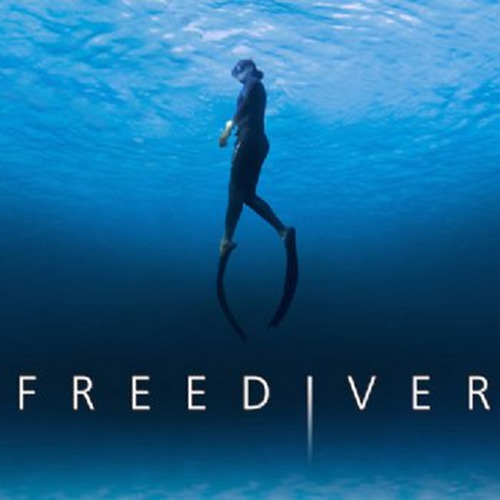 The referral program runs over two days with four Ocean dives. These programs normally run every Monday, Tuesday, or Saturday, Sunday. For a Premium of $450 a private course built around your dates can be arranged for you. 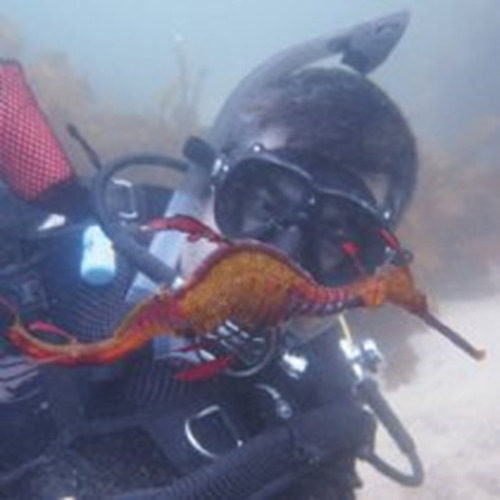 To participate you require a completed Referral Form (dates within 12 months PADI or 6 months SSI Universal Referral ).